COSRX Clear Fit Blemish Cushion is now available in a darker shade: #27 Deep Beige. This cushion has medium-full coverage and effectively conceals blemishes. It contains Centella Asiatica Extract and Tea Tree Oil to soothe irritations and calm inflammations. Lighter shades are available in a renewed version of this cushion. 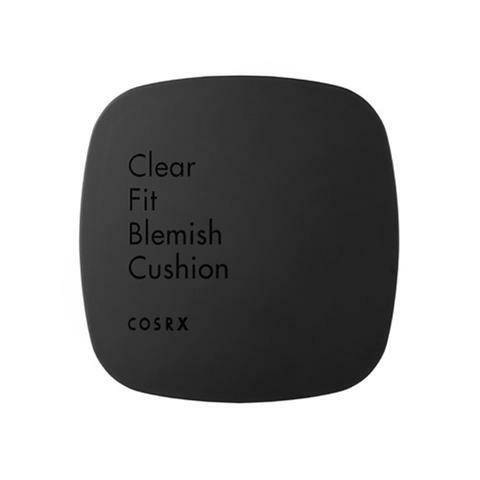 See COSRX Blemish Cover Cushion. A cushion foundation that effectively covers and conceals all blemishes. 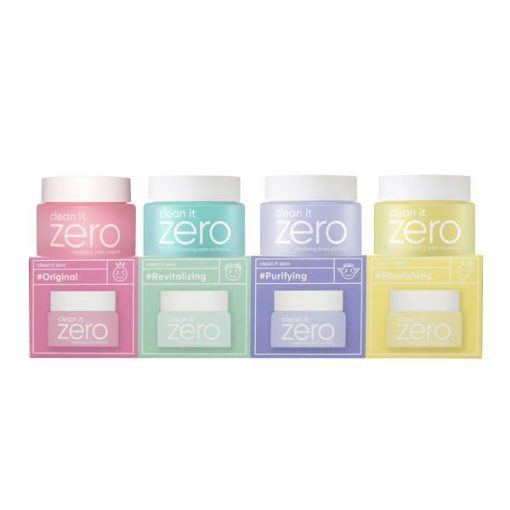 Formulated with Centella Asiatica Extract and Tea Tree Oil, this cushion compact will also soothe and heal acne breakouts faster. Perfect for those with sensitive or acne prone skin. Tea Tree Oil – an antibacterial ingredient that reduces swelling and soothes inflammations, draws out excess oil, effectively calms acne and disinfects inside your pores. Apply an appropriate amount of makeup onto the cushion puff. Gently press the cushion over your entire face, making sure to spread evenly and pat lightly for a smooth application. For more coverage: repeat steps 1 & 2 to apply another layer over your skin.